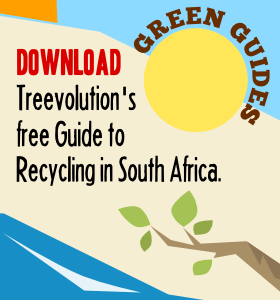 For all the eco-minded people in Johannesburg thinking of “semigrating” to Cape Town, here’s a little something to whet your apetite. Not only is the stately Mount Nelson hotel practising vermiculture, even little restaurants tucked away in shady Noordhoek are using worms to recycle their kitchen scraps. 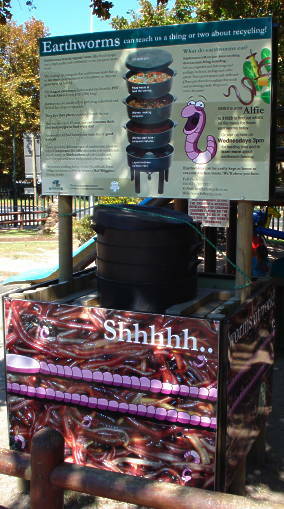 This wormery stands outside a restaurant in a little shopping centre near the start of Chapman’s Peak Drive. The headline on the information board reads: “Earthworms can teach us a thing or two about recycling!” Yup, so can Noordhoek’s restaurants. Even the one next door has its own wormery, so the waitress told me. What’s more, Cape Town’s corner shops sell Coca-Cola in those refundable 500ml glass bottles. I haven’t seen those in Joburg for years.